Classic straight sided clear glass pint tankard offered with engraving and/or colour print options, and an optional presentation box. 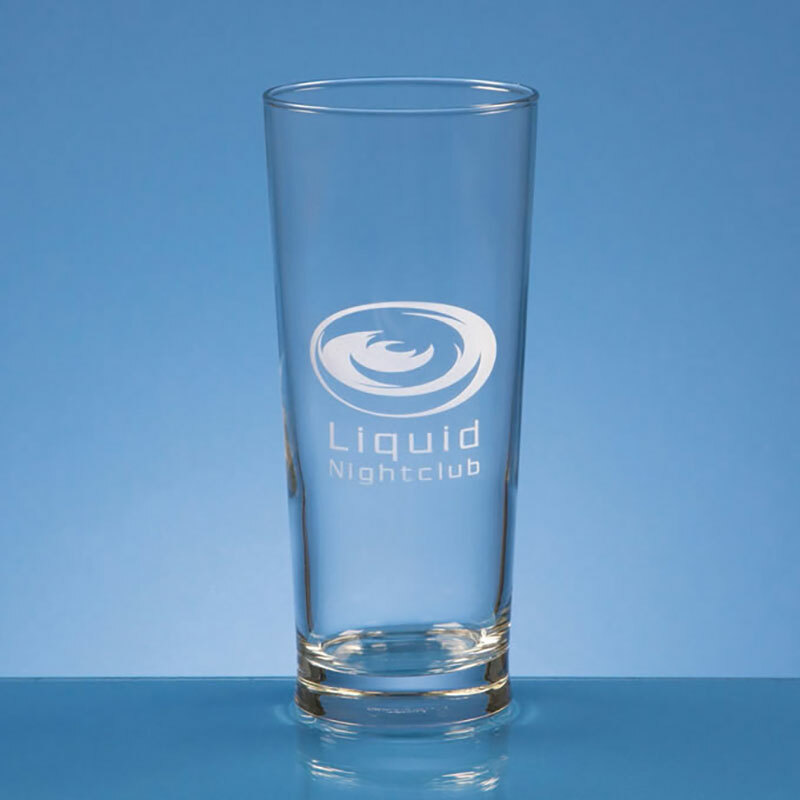 Create a unique personalised pint glass or branded merchandise. 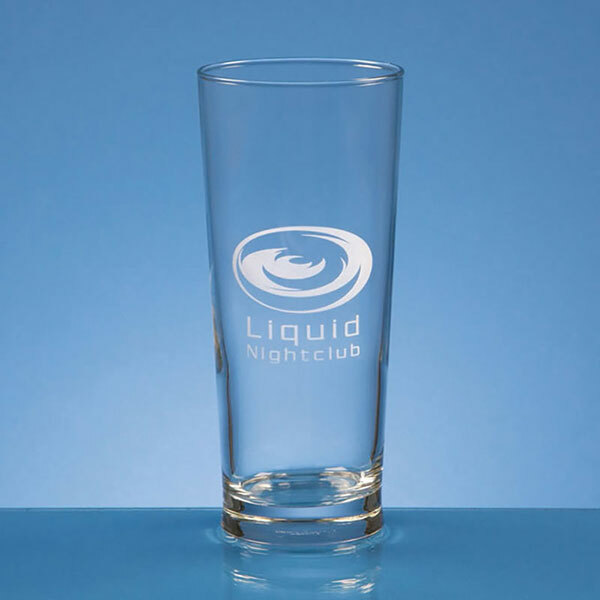 A classic pint glass, offered with engraving and/or colour print options allowing you to create a personalised beer glass for a special occasion, or branded beer tankards for a corporate event or achievement. These straight sided beer glasses have a capacity of one pint, or for our European friends, 0.58ltr. They can be customised on the clear glass side of the tankard, which offers a large space for your name, message or logo. 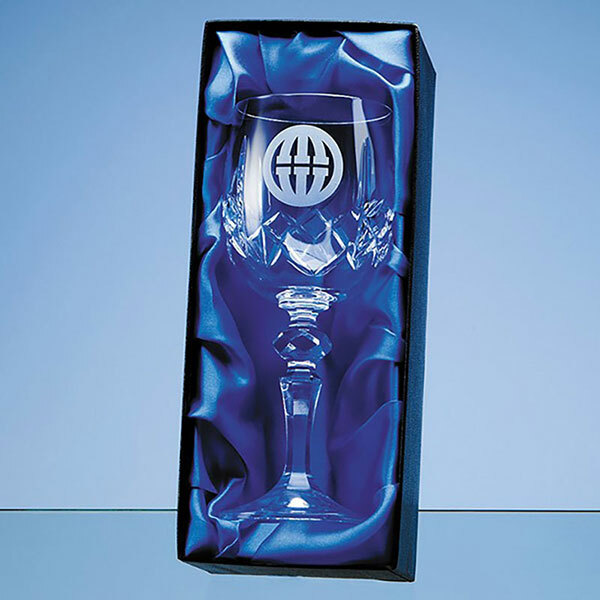 An optional satin-lined presentation box, fitted for this tankard, is also available.